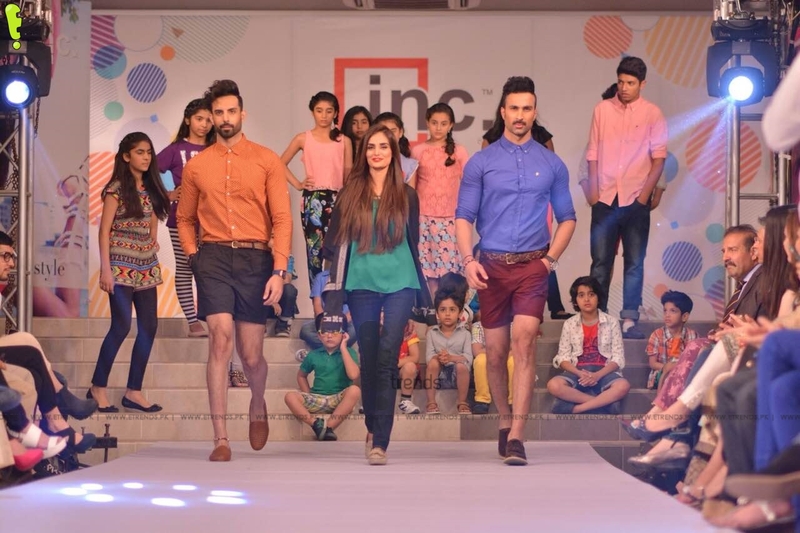 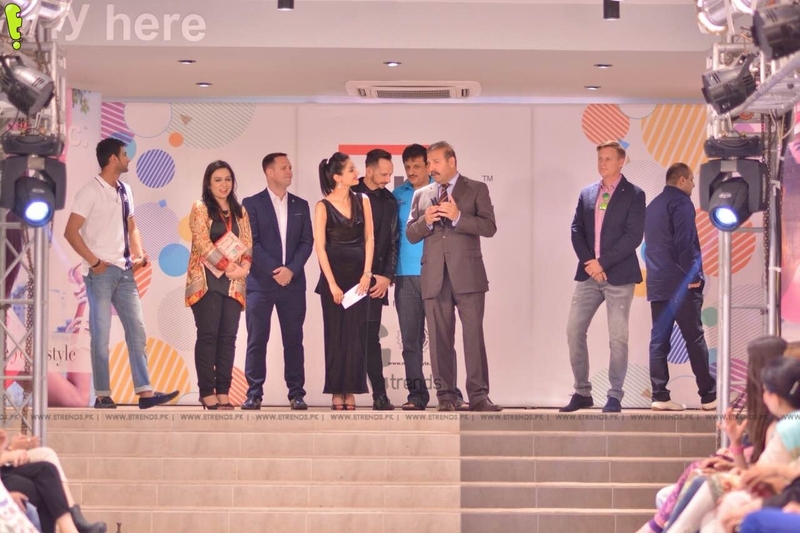 Lahore has got new Fashion Brand named Inc Clothing with the launch of Inc store launch on MMAlam road. 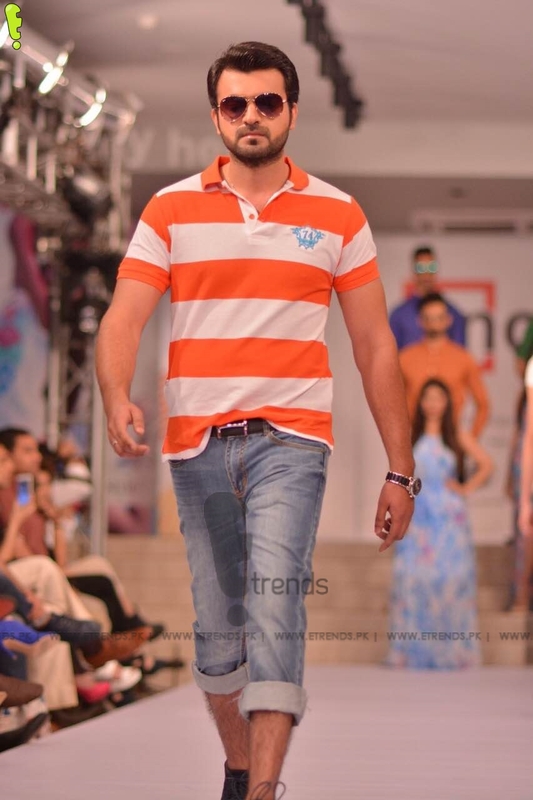 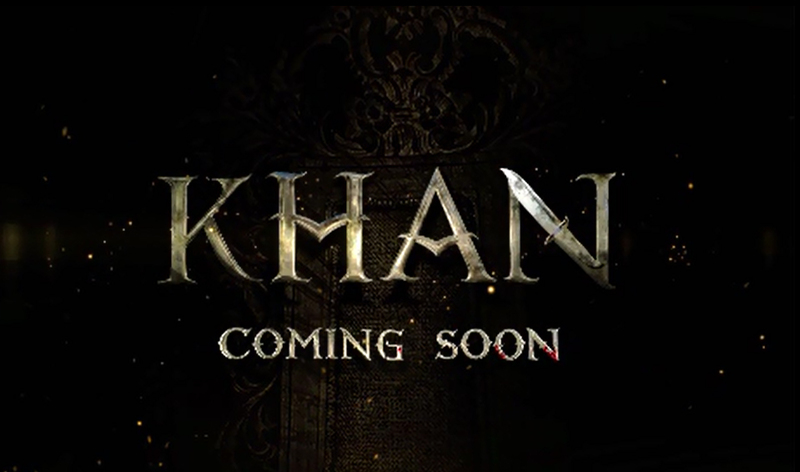 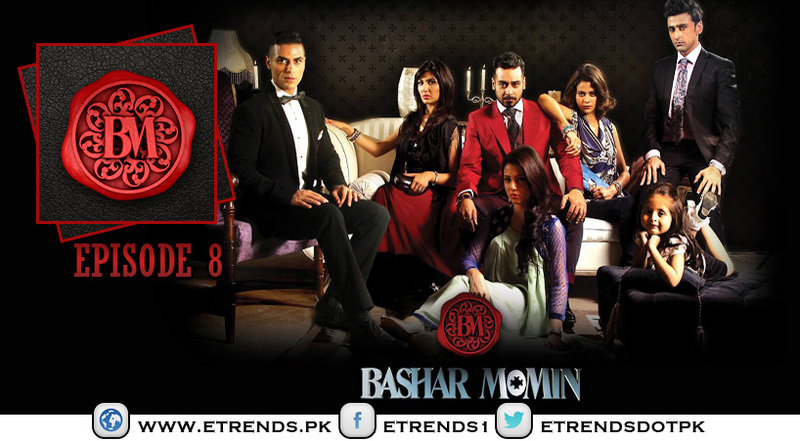 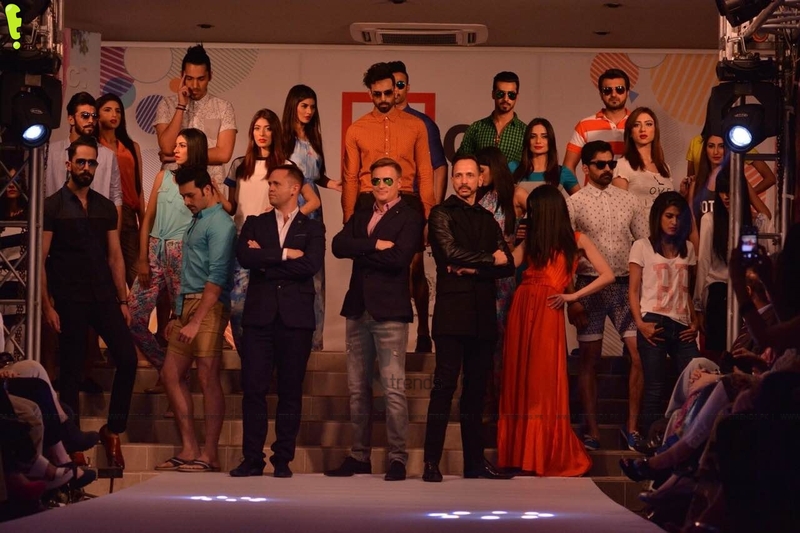 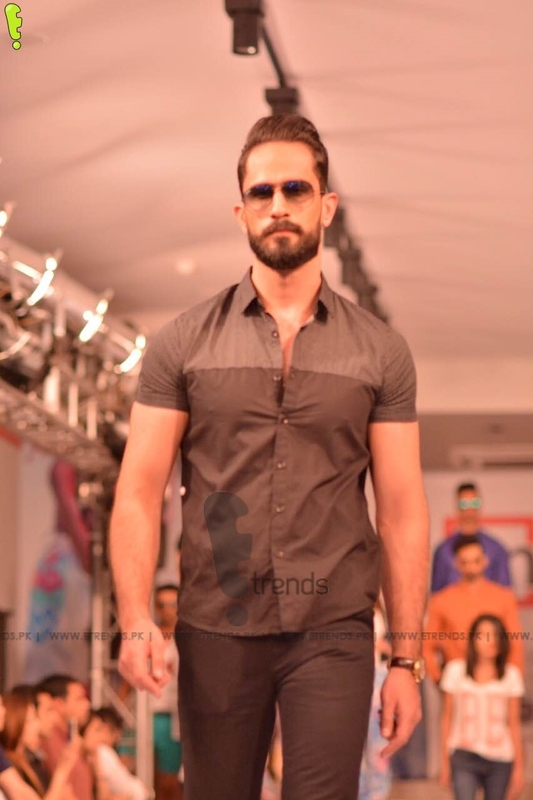 The launch was manage by Volney Media, A marketing agency under the aegis of Fahad Rana who offered INC. 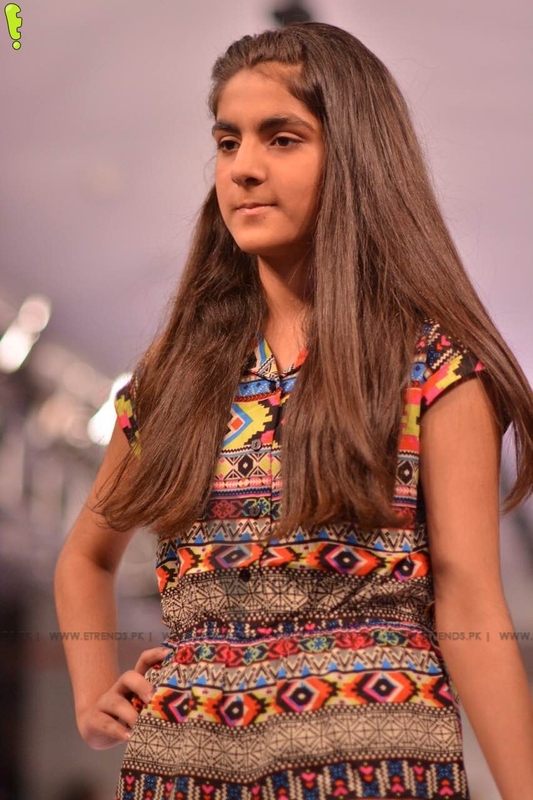 Fashion show was completely Choreographed by the talented Mehreen as well all the makeover was done by Mehreen Makeup academy named the IFAP. 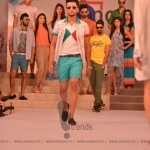 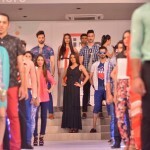 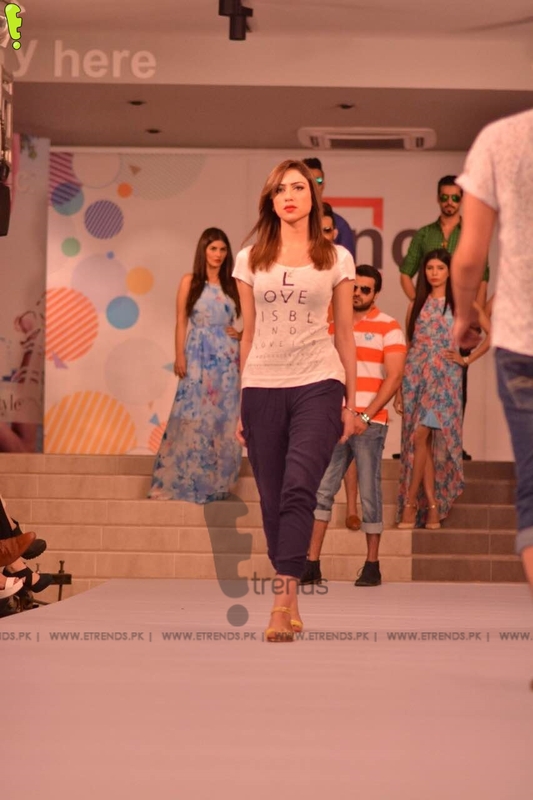 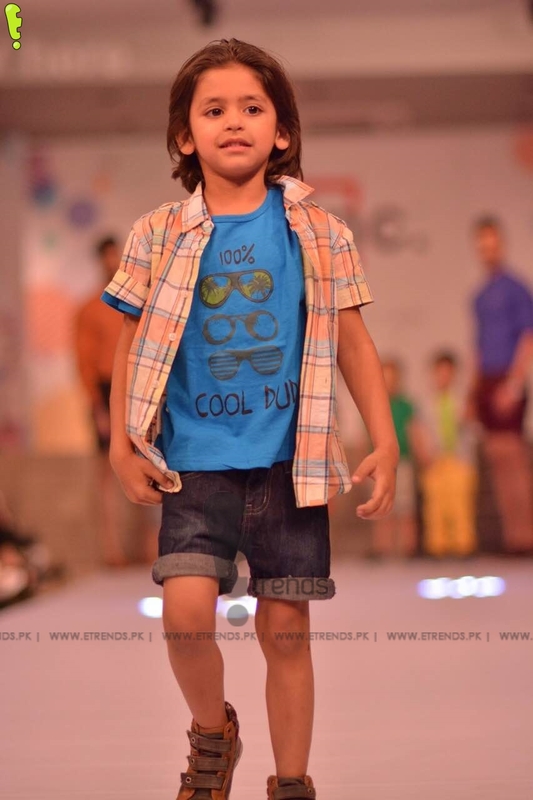 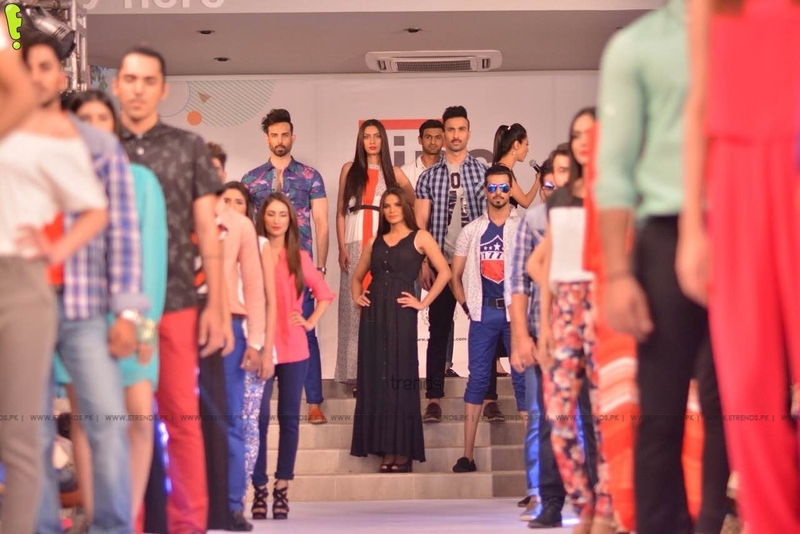 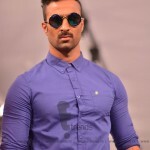 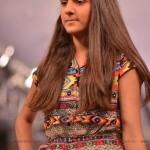 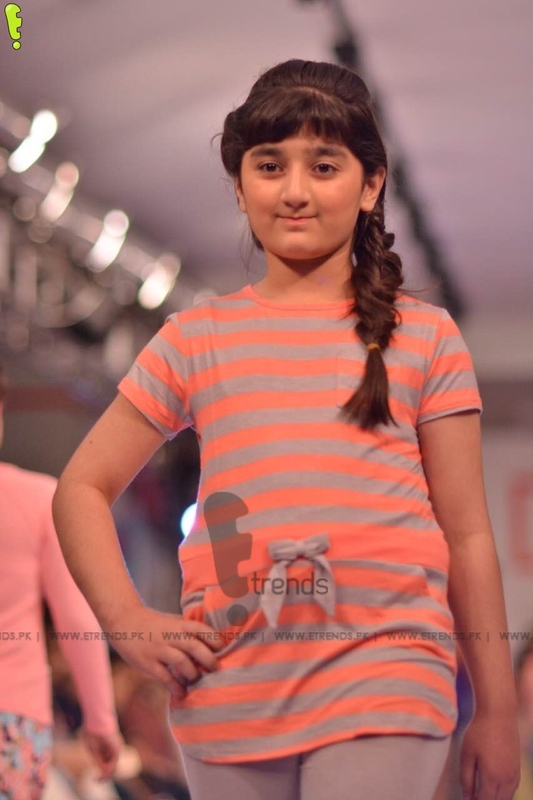 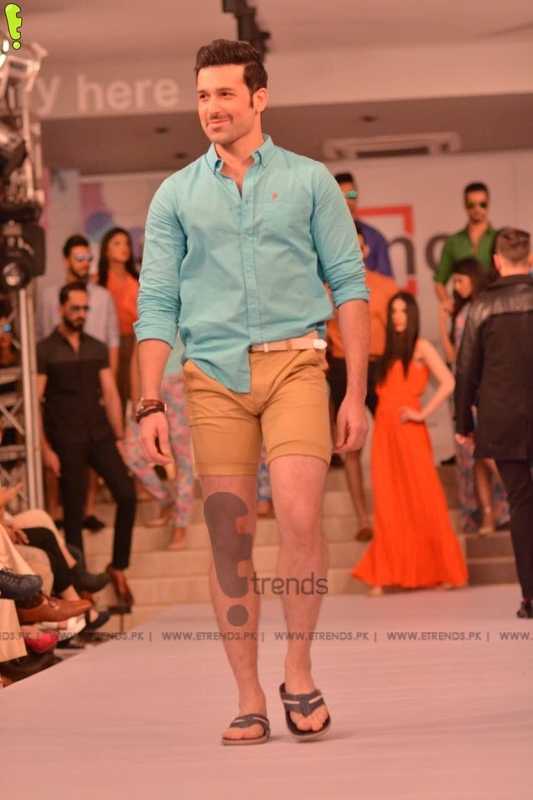 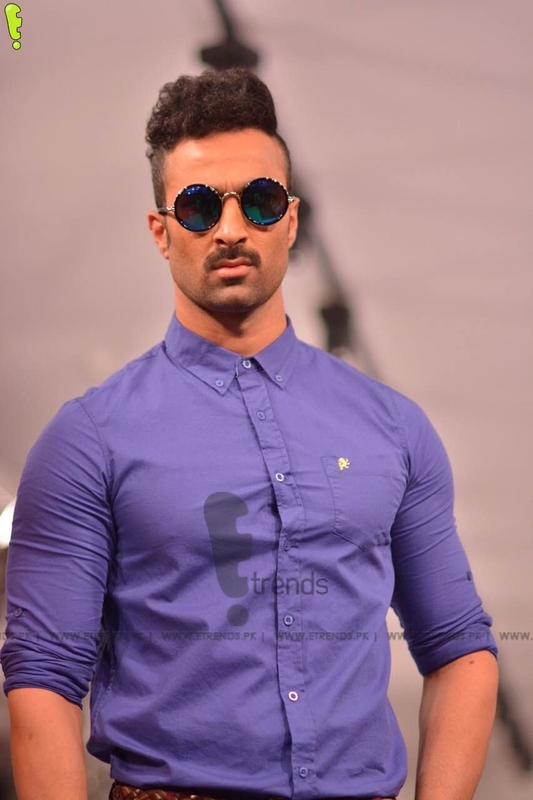 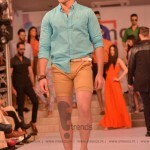 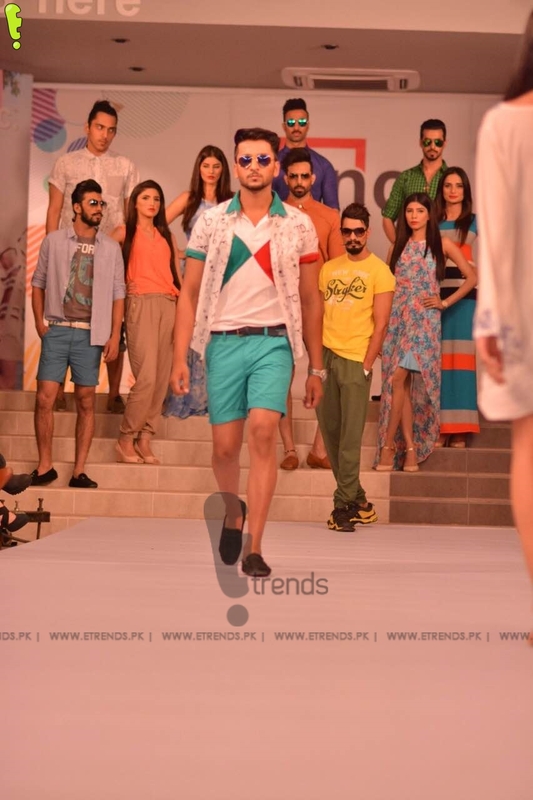 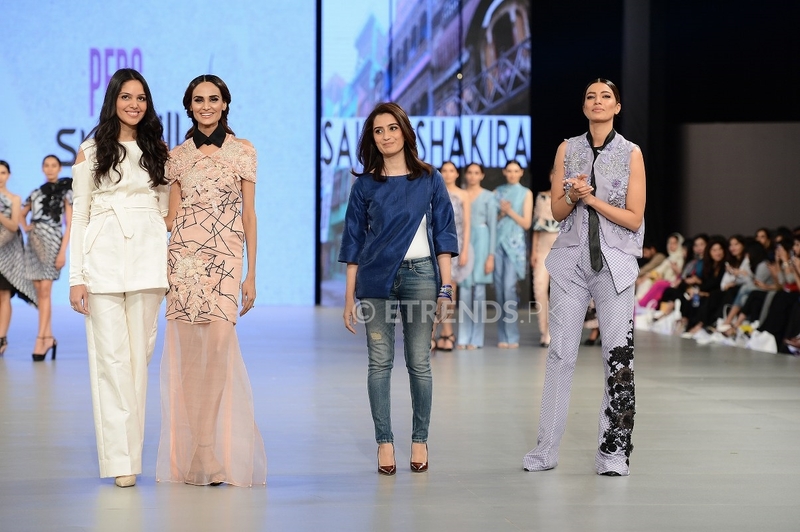 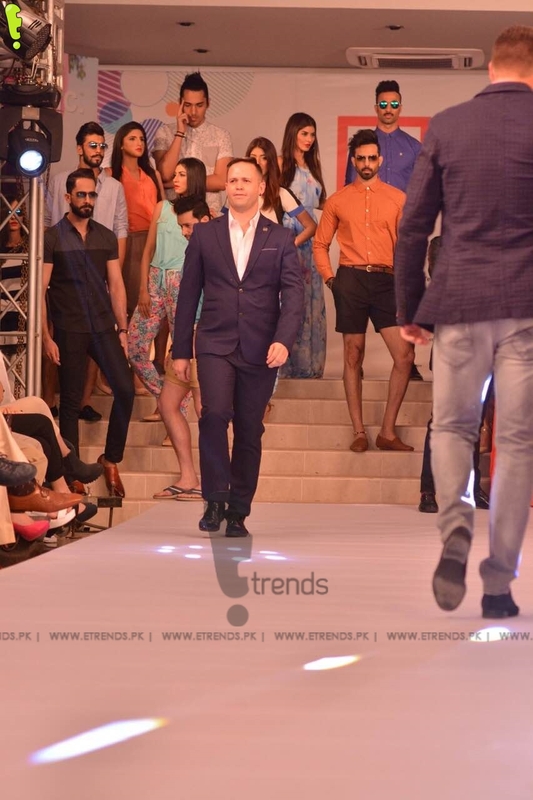 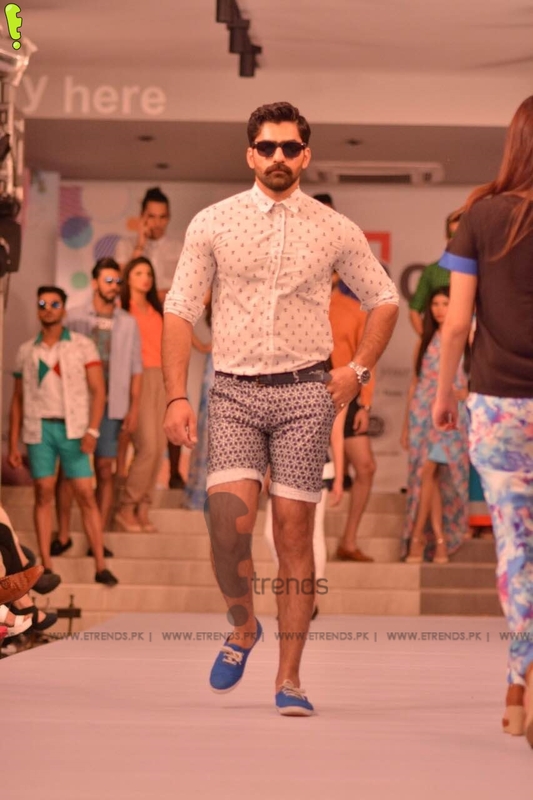 Models walked on the ramps wearing the stylish and trendy cloths of Inc. 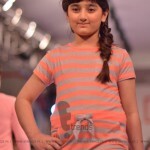 There were lots of new different cuts and styles of the dresses with the addition of different stylish pants and shorts. 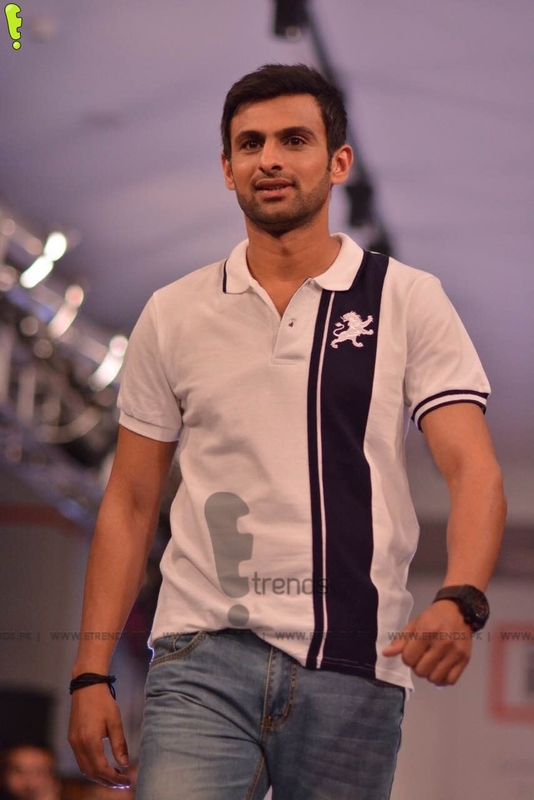 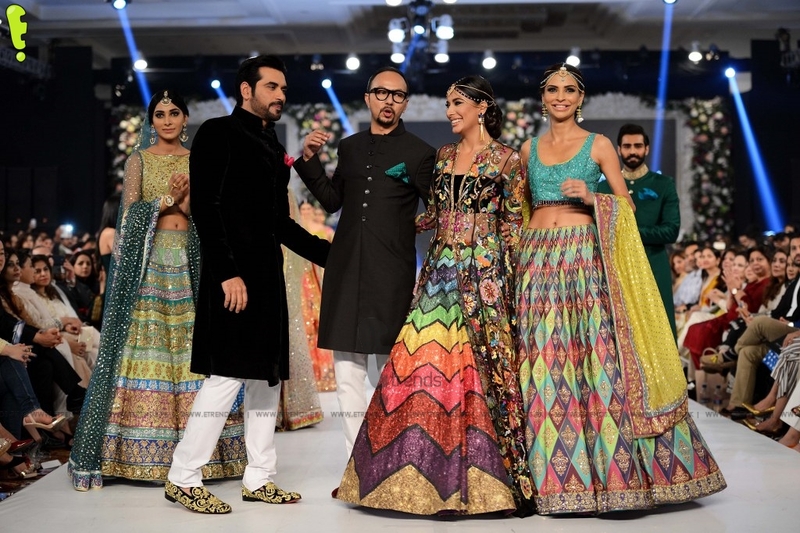 Event got more attraction when the show stopper came on the ramp and that was our popular cricketer Shoaib Malik that mesmerizer the whole Ramp Show. 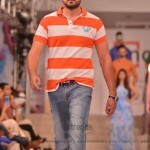 As far the clothing line is concerned its covering almost every age people style including the teenagers, children and the men wear.The collection has got new different bright and summer colors that enhance the stream line of summer collection and if we talk about the prices I would say its easy to avail this collection as its prices are average and convenient for every class people and every one can afford it easily. 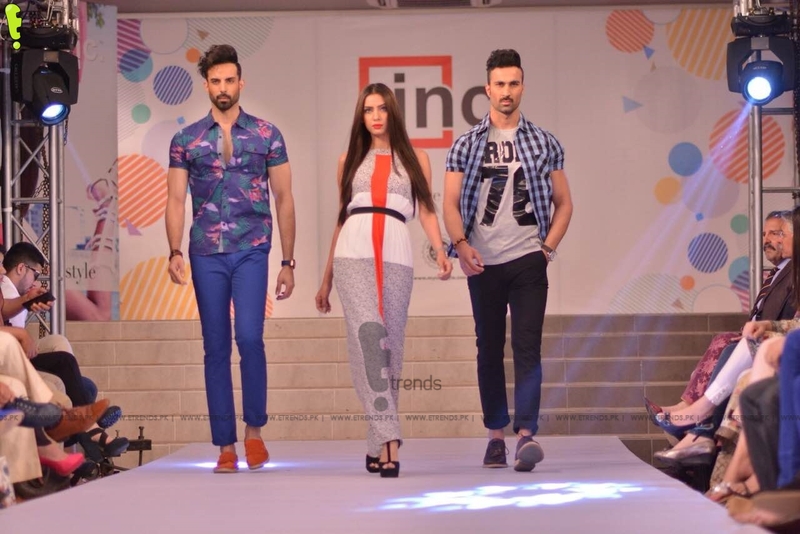 So guys if you want to look trendy stylish and funky do visit inc clothing store as this store has all the items of your choice for your all family members. 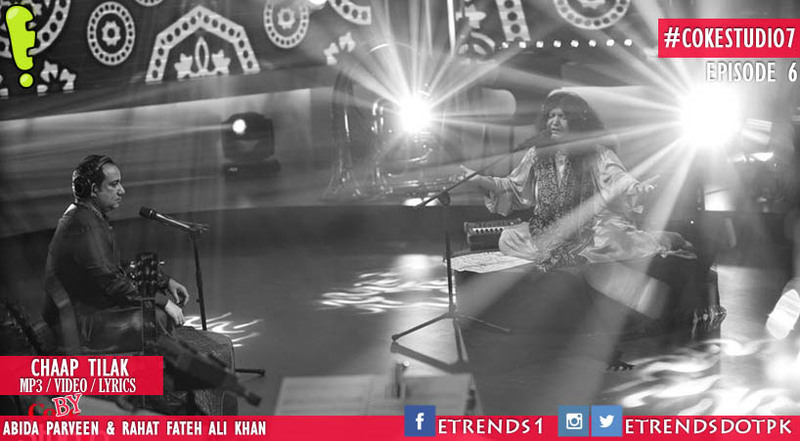 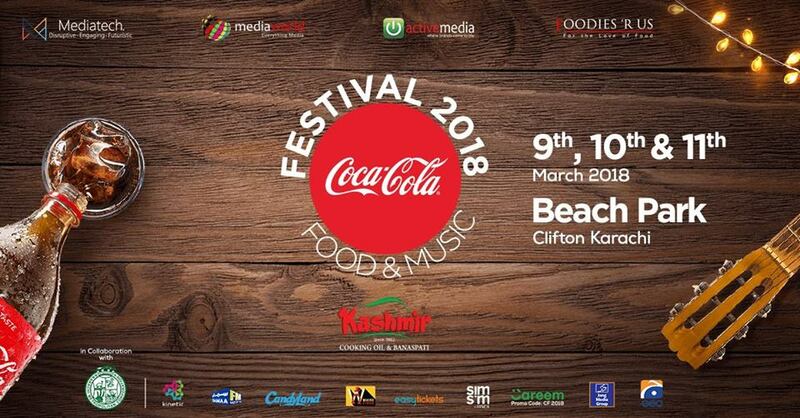 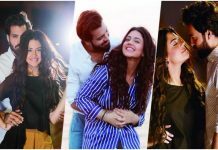 #EatToTheBeat Of Pure Entertainment – Coke Fest Is Coming To Karachi!